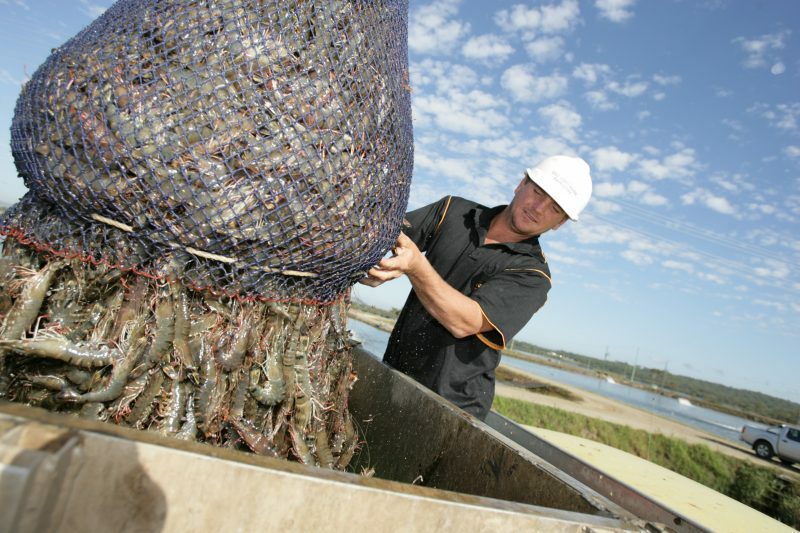 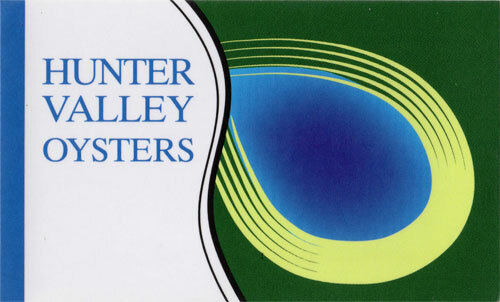 Blue Harvest offers targeted services to quality producers of seafood across Australia to achieve market access, brand recognition, continuous improvement in quality and long term sustainability for their business. 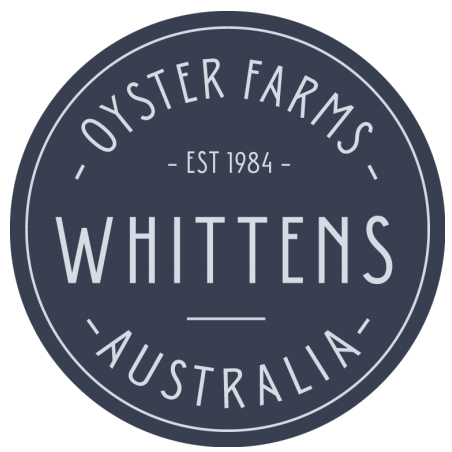 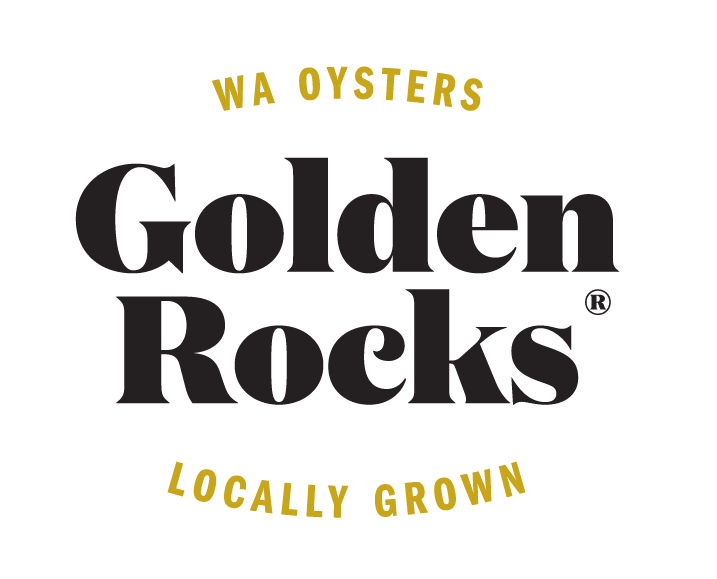 Blue Harvest works closely with some of the largest wholesalers and corporate retailers of seafood in Australia to provide full product solutions across a range of seafood categories. 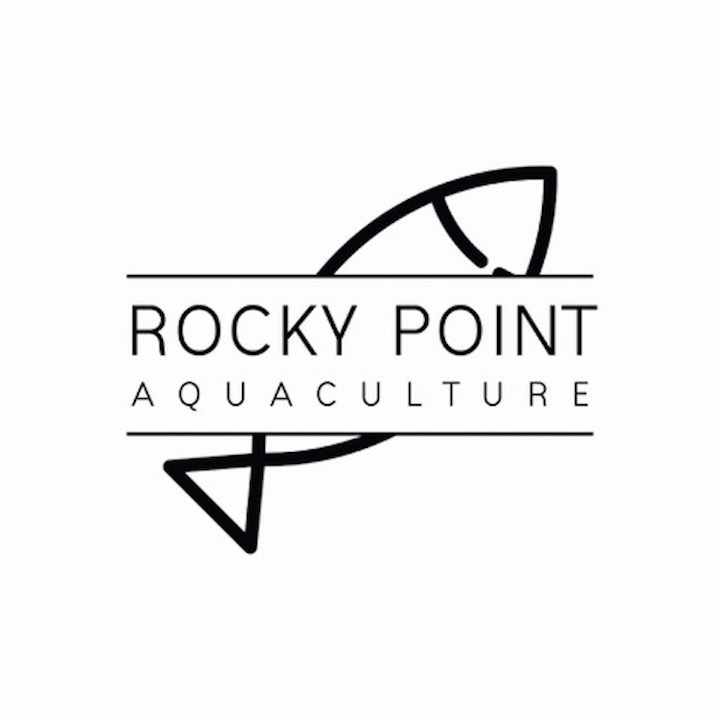 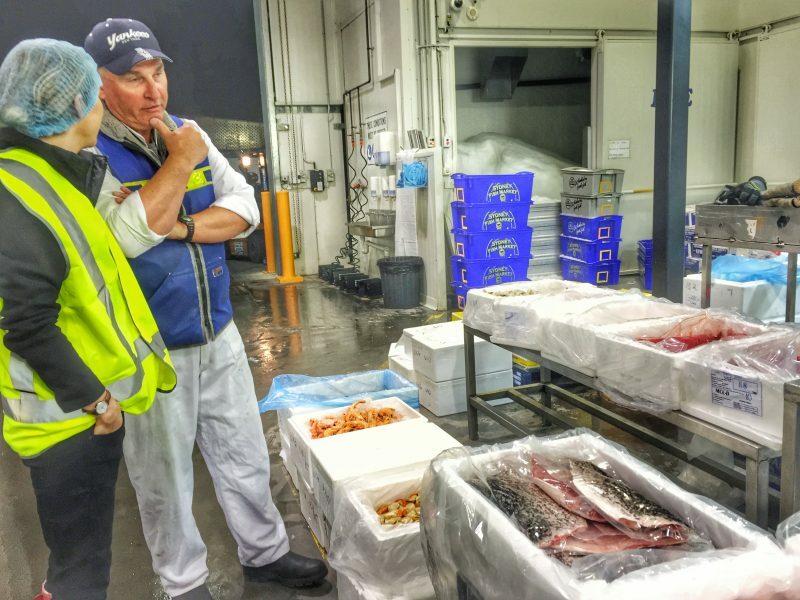 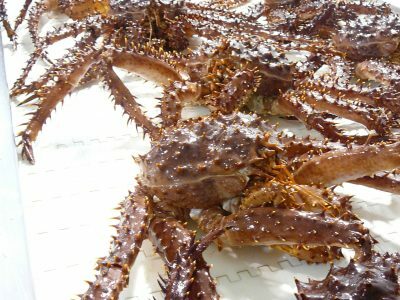 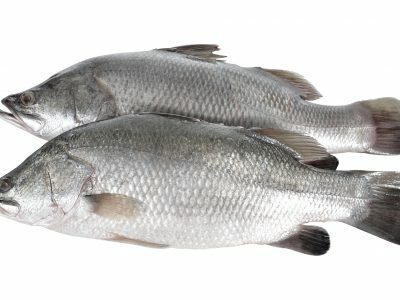 With core expertise in aquaculture and business development, our team has had hands on experience along the seafood supply chain including seafood production, seafood processing, quality management, distribution, sales and marketing, seafood retail and food service, and as such we bring a wide array of skills and industry knowledge to the seafood clients and customers we represent. 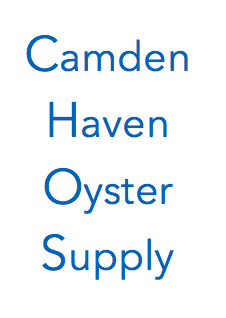 We maintain the highest quality and sustainability standards to provide the best possible seafood products to wholesalers and retailers. 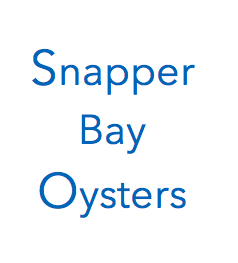 We focus on providing complete transparency in communications between our seafood producer clients, customers and our team. 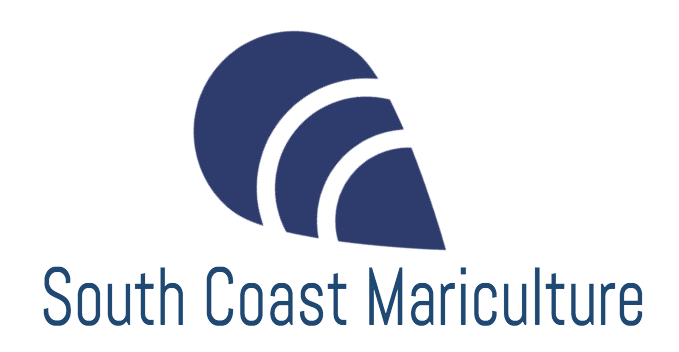 We support this by utilising a cloud based data management system that clients and customers can access remotely at any time to monitor their sales figures and order status. 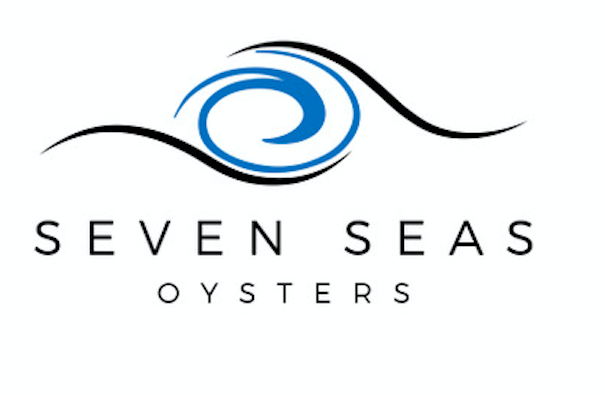 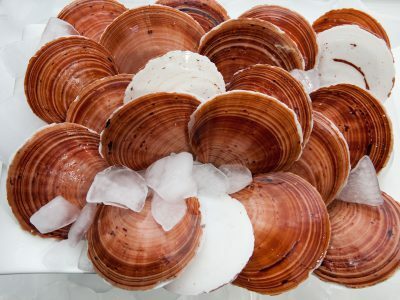 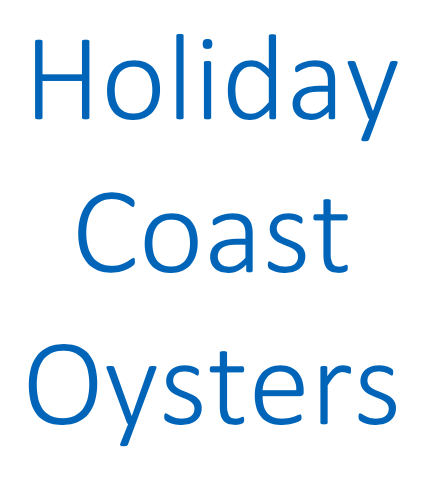 Blue Harvest provides seafood producers with targeted, efficient sales and marketing services tailored to maximise sales and brand position of their product within the dynamic domestic Australian seafood market and, where applicable, the international seafood market. 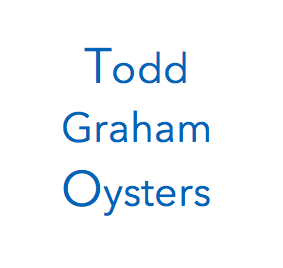 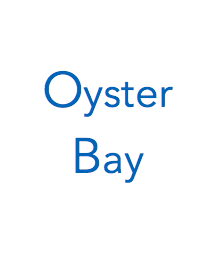 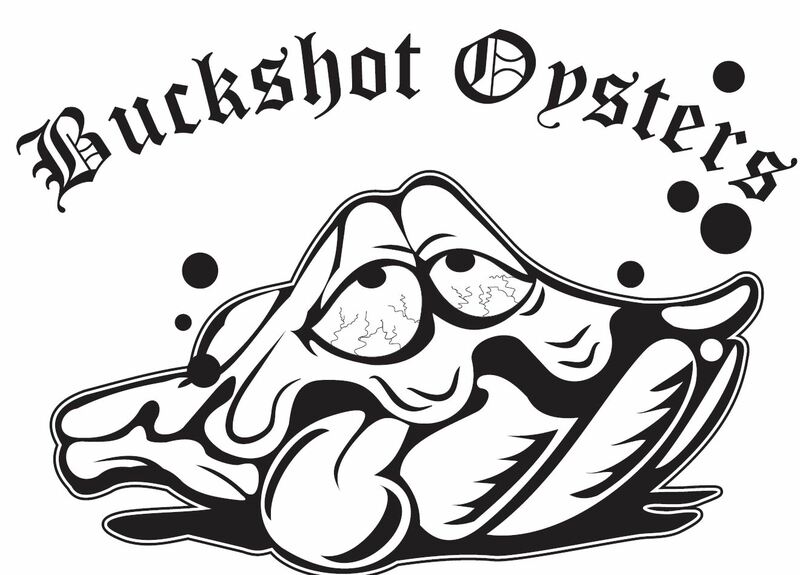 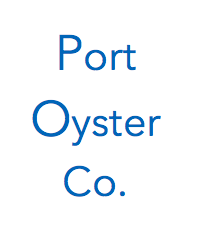 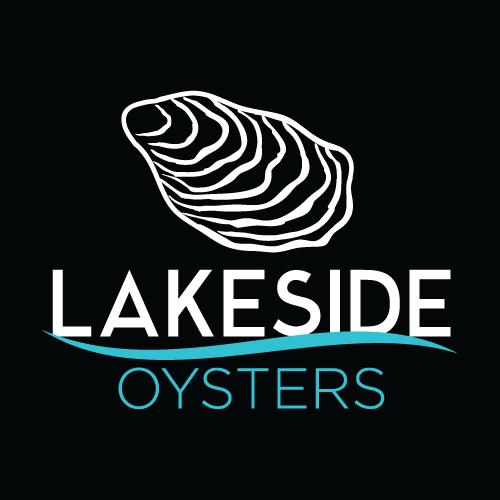 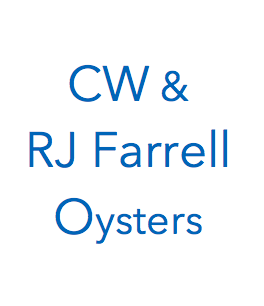 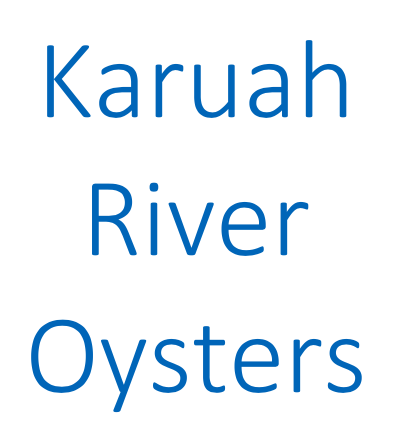 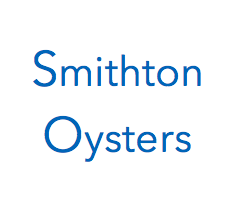 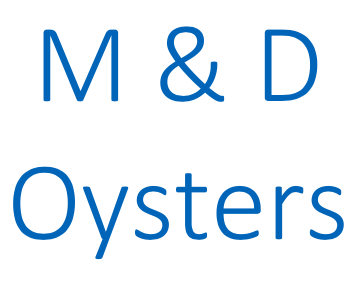 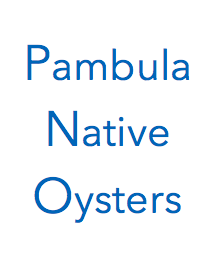 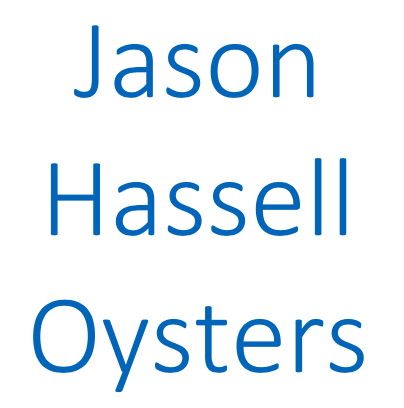 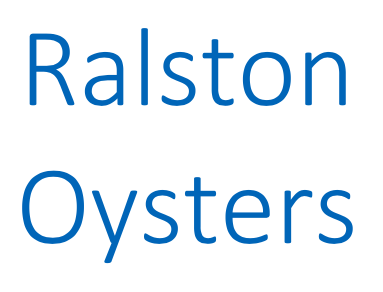 What do you do when the traditional systems of oyster grading no longer apply?